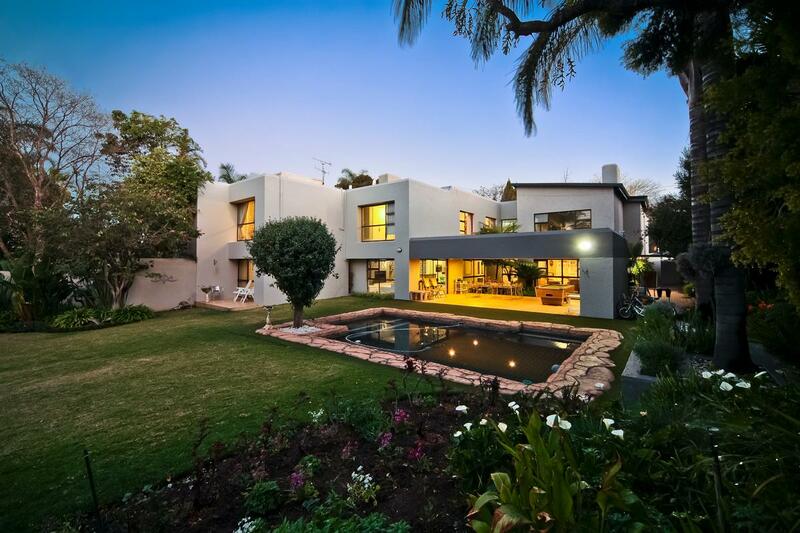 Morningside is a suburb of Johannesburg, South Africa that offers a tranquil lifestyle. A private drive and zen-like features lead to a self-contained oasis – secluded, exclusive and secure, and all set with the Middle Road boom. 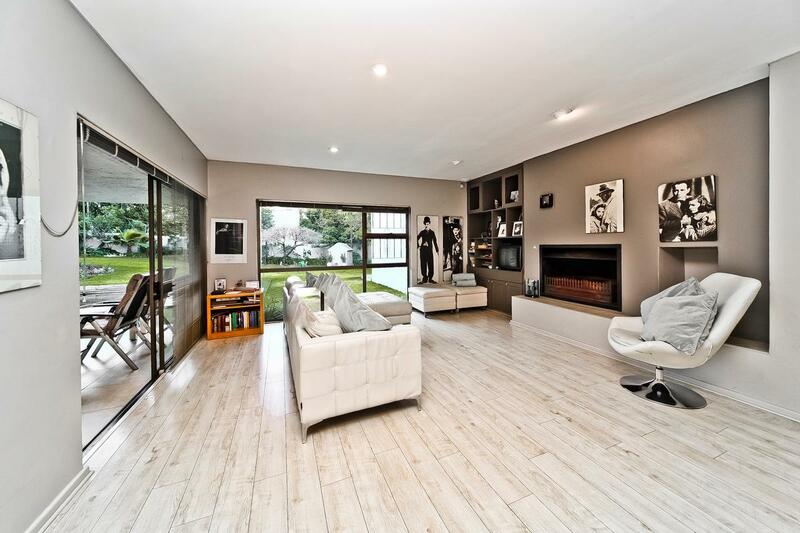 The sprawling floor plan and prime position and setting define this seven-bedroom home with sun-blessed rooms. 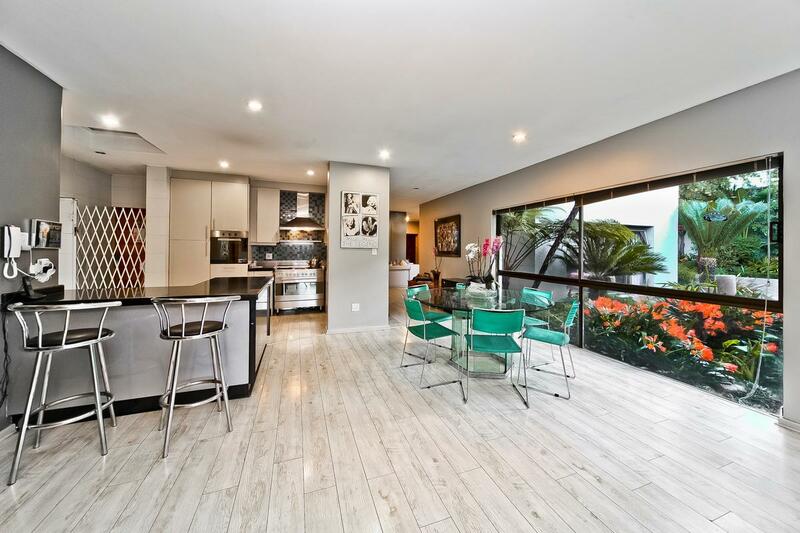 Features include formal and intimate entertaining areas, a great kitchen, guest accommodations, and a staff suite. 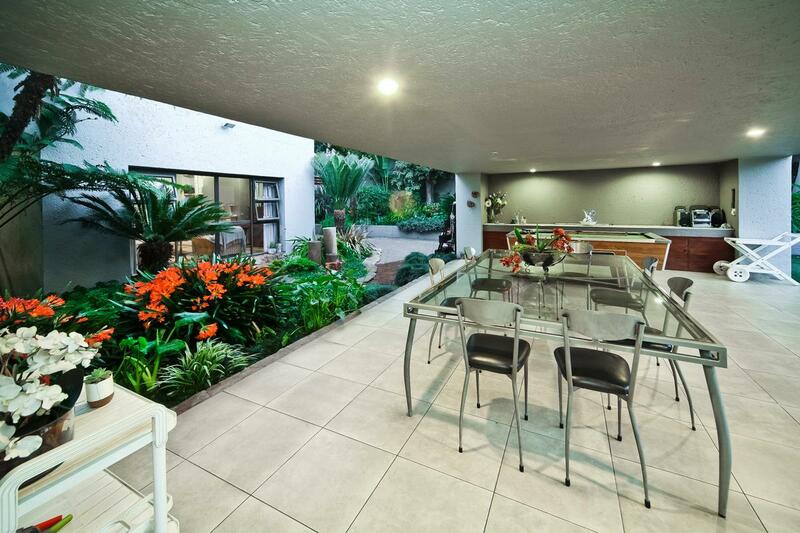 One of the most striking features of this home is the magnificent, established garden. This residence was beautifully designed for the owners to live in peaceful concert with nature. 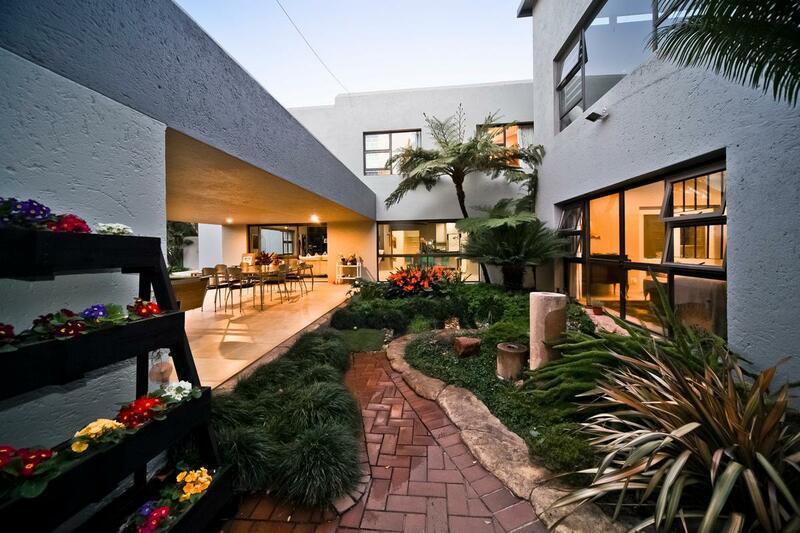 This property is listed for 9.9 million rand ($722,917) with Jawitz Properties, an affiliate of Luxury Portfolio International®.